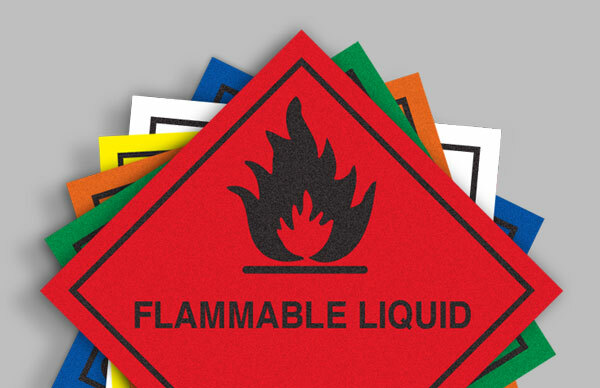 If you are transporting hazardous materials on UK or EU roads, you will need a compliant Hazchem or Kemler panel on your vehicle as well as the necessary transport labels. 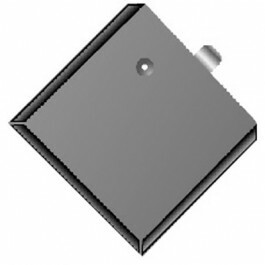 We can supply either pre-printed or modular systems which comply with the legislation in terms of the necessary weathering and ADR reflectivity requirements. 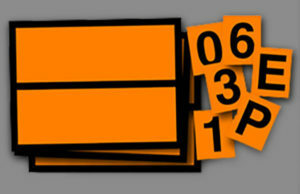 The Kemler panel is recommended when your goods will be travelling out of the UK and will contain a Kemler code to show what hazard your vehicle is carrying. Hibiscus provides not only the Hazchem Panels & ADR Panels, ADR plates but also the metal holders to attach these to any road transport vehicle. 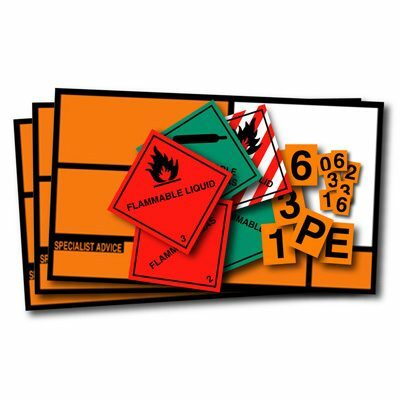 If you are transporting hazardous materials on UK or EU roads, you will need a compliant Hazchem or Kemler panel on your vehicle. We can supply either pre-printed or modular systems which comply with the legislation in terms of the necessary weathering and ADR reflectivity requirements.